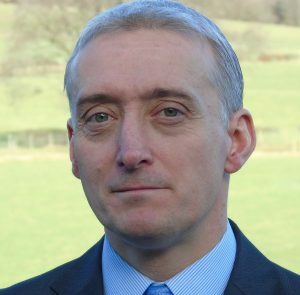 John Spence, managing director of Ichor Systems, said the semiconductor manufacturing equipment supplier is planning to expand its Lanarkshire-based activities into new markets in the wider engineering sector. Company turnover is up 15% on last year and growing steadily. The Lanarkshire plant employs 46 people and has been situated in the Hamilton International Technology Park since 2015. Spence said he expects to bring at least four or five new people on board in the immediate future and is also planning to introduce apprenticeship schemes. “With the demise of the semiconductor sector in Scotland, it is more difficult to source people with the skills and motivation we require,” said Spence. There is also a plan to address a wider range of sectors – targeting, in effect, the entire range of UK and European manufacture. “This will give us additional distinct revenue streams which will iron out some of the cyclic nature of dealing solely in the semiconductor market,” added Spence, who was one of four founders of Semi Scenic, a semiconductor specialist which Ichor acquired in 2012.